Time and again, I’ve noticed that many of us have a lot of trouble apologizing. I’ve observed this in myself, as well. One reason it’s hard to take responsibility for our bad behavior is because doing wrong is inconsistent with our view of ourselves as ethical people. As a result, many of us avoid apologies like the plague. What I’ve realized is that difficulties apologizing are tied to pride and ego. When we sincerely apologize, we are taking our egos out of the equation and being honest. We are practicing integrity when we apologize, because we are acknowledging that what we did or failed to do is inconsistent with who we want to be. 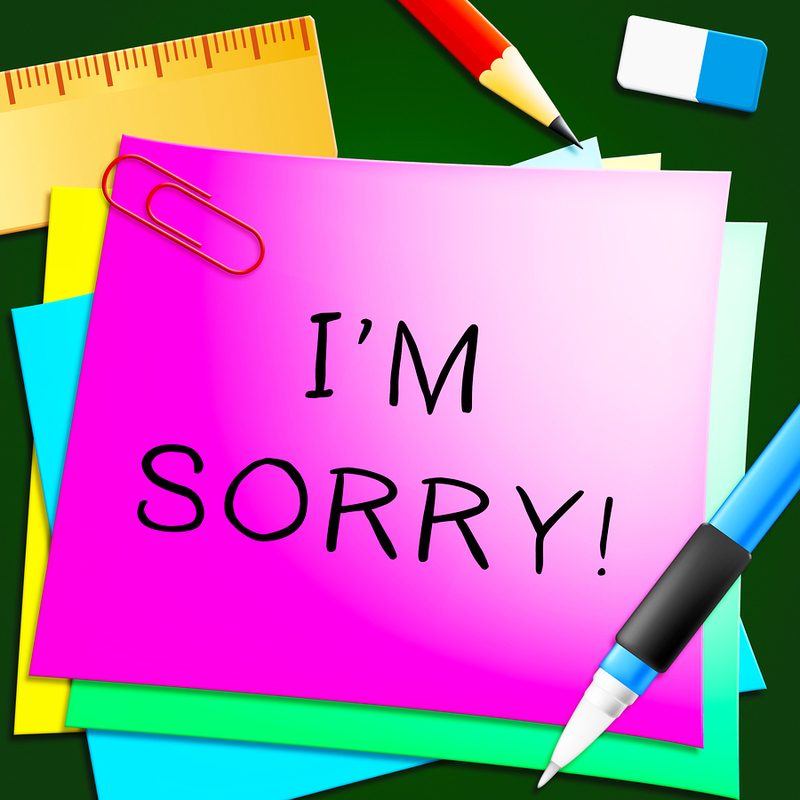 Despite the challenges they pose to our egos, sincere apologies are one of the most powerful tools we have. In fact, the act of apologizing is so powerful that Margret McBride and I wrote a book about it called The Fourth Secret of the One Minute Manager. Admit your mistake and apologize. Take full responsibility for any harm you did. Make amends by committing to change your behavior. You might wonder why I don’t say that you should ask for forgiveness at the end of a One Minute Apology. It’s because I don’t think you should. Asking for forgiveness puts the person you’ve hurt or wronged under pressure to decide whether or not to forgive you. With a One Minute Apology, you keep the responsibility in your court. That’s why you end the apology with a commitment to change your behavior instead. One of the greatest advantages of apologizing is that it gives you an opportunity for completion with that relationship. When you’ve done something wrong and haven’t dealt with it, it hangs over you and drains your energy. When you deal with it, you get closure. An example from my own life involves Annie, a woman who was Margie’s sorority sister and a classmate of mine from Cornell. Her daughter, who also attended Cornell, was just fabulous. A number of years ago, Annie’s daughter was killed while jogging; they found her body up in the hills. After that happened, I meant to reach out to Annie and her husband, but I just never did. Even though I was really taken aback by their daughter’s death, I didn’t send them any flowers or a note. I was too busy and never got around to doing or saying anything—and that always bugged me. A few years later, I saw Annie out walking, so I crossed the street, went up to her, and gave her a big hug. Then I said, “Annie, I just want to apologize to you. When your daughter died, I meant to reach out to you. That was such an awful thing and she was such a great kid. But I didn’t and I feel really badly that I didn’t.” She got teary-eyed and said that she so appreciated my apology. She had often wondered why she hadn’t heard from me. I think we both felt completed. So the next time something you’ve done wrong is hanging over you, don’t let it eat at you. Challenge yourself to take ownership and see firsthand how powerful a One Minute Apology can be. I’ve always been a big believer in sharing information. As a college professor, I used to give out the final exam on the first day of class—and spend the rest of the semester teaching students the answers so they could master the material and get an A. The same principle works in business. If leaders want to build a culture of trust, responsibility, and mastery, they need to share information with people. 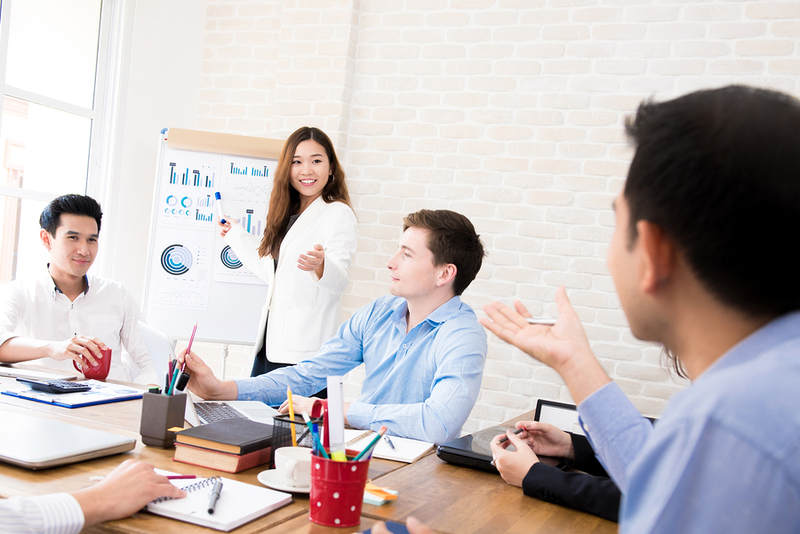 Giving team members the information they need enables them to make good business decisions. Sharing information sometimes means disclosing information that is considered privileged, including sensitive and important topics such as future business plans and strategies, financial data, and industry issues or problem areas. 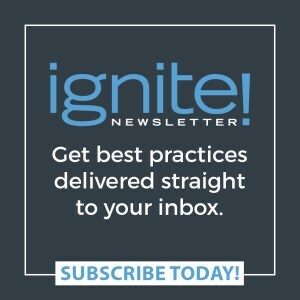 Providing people with more complete information communicates trust and a sense of “we’re in this together.” It helps people think more broadly about the organization and the interrelationships of various groups, resources, and goals. people with accurate information feel compelled to act responsibly. 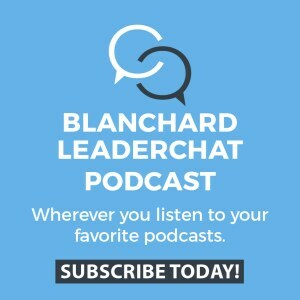 In an example close to home, The Ken Blanchard Companies, like many businesses, was negatively impacted by the events of September 11, 2001. In fact, the company lost $1.5 million in sales that month. To have any chance of ending the fiscal year in the black, the company would have to cut about $350,000 a month in expenses. The leadership team had some tough decisions to make. One of the leaders suggested that the staffing level be cut by at least 10 percent to stem the losses and help get the company back in the black—a typical response in most companies. As with any major decision, members of the leadership team checked the decision to cut staff against the rank-ordered organizational values of ethical behavior, relationships, success, and learning. Was the decision to let people go at such a difficult time ethical? To many, the answer was no. There was a general feeling that because the staff had made the company what it was, putting people out on the street at a time like this just was not the right thing to do. Did the decision to let people go honor the high value that the organization placed on relationships? No, it did not. But what could be done? The company could not go on bleeding money and be successful. Knowing that “no one of us is as smart as all of us,” the leadership team decided to draw on the knowledge and talents of the entire staff. At an all-company meeting, the books were opened to show everyone how much the company was bleeding, and from where. This open-book policy unleashed a torrent of ideas and commitment. Small task forces were organized to look for ways to increase revenues and cut costs. This participation resulted in departments throughout the company finding all kinds of ways to minimize spending and maximize income. As the company’s Chief Spiritual Officer, I cheered people on by announcing we would all go to Hawaii together when the company got through the crisis. People smiled politely, although many had their doubts. Over the next two years, the finances gradually turned around. By 2004, the company produced the highest sales in its history, exceeding its annual goal. In March 2005, our entire company—350 people strong—flew to Maui for a four-day celebration. So the next time you’re stuck, consider sharing information. You might be surprised by the positive results. Last time, I introduced you to a few of the concepts covered in One Minute Mentoring, my new book coauthored by Claire Diaz-Ortiz. The reason we call our book One Minute Mentoring is simple: sometimes the best advice you’ll ever give or receive can be communicated in less than a minute. Here’s a little story about one minute mentoring that happened to me by accident. A few days ago, I was chatting with a young woman named Rachel who works at our company when she mentioned she is preparing to go back to college this fall. I asked her how she felt about going back to school. “I guess I’m excited,” she said. “You’re excited! That’s good. Any other feelings going on?” I asked. “That’s really true,” Rachel said with a smile. “So if I reframe my own thoughts I can actually turn that fear into excitement. I like that idea,” Rachel said. “You’ve got it,” I said. Rachel told me later that conversation was like a light bulb turning on in her mind. In one simple conversation that took less than a minute, her perspective on going back to college changed. Rachel and I don’t have any kind of a formal mentoring relationship, but in that minute I was her mentor and she was my mentee. I didn’t even think about what I did as mentoring until a few days later. The best part about this story is what happened afterward. Rachel said the concept of reframing a negative emotion into a positive one was so important to her that she told several people at work about our conversation—and most of them were as intrigued with the idea as Rachel was. She took that small bit of information and shared it with others. Now who is the mentor? Rachel. And the mentees are all the people she talked to about reframing negative thinking. See how mentoring can happen in just a minute? And you might not even be aware you’re doing it. Never underestimate the power of mentoring! 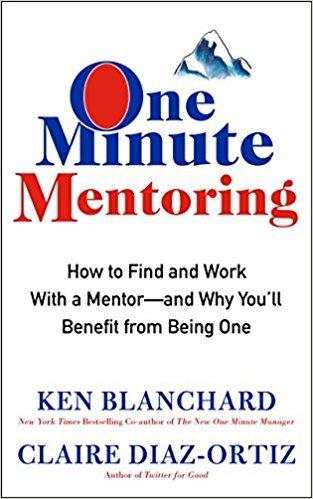 Learn more about One Minute Mentoring or order your copy at Amazon.com. This month HarperCollins is publishing the new book I wrote with Claire Diaz-Ortiz, One Minute Mentoring. Claire and I hope our book inspires a lot of people to get involved in mentoring, because we firmly believe mentoring relationships can change your life. Behind every successful person, you’ll find a mentor—usually several—who guided their journey. There are many famous mentor/mentee examples—Socrates and Plato, Warren Buffett and Bill Gates, Steve Jobs and Mark Zuckerberg, Maya Angelou and Oprah Winfrey—the list goes on and on. One of the surprise benefits of mentoring is that in many ways it benefits the mentor as much as the mentee. If mentoring is so effective, why aren’t more people involved in mentoring relationships? One of the biggest barriers people worry about is time. It’s true that a mentoring relationship will take a little time, but a few hours a month is not going to do you in, especially when you realize how energizing and inspiring those few hours will be. And often the best advice you’ll ever give or receive can be communicated in less than a minute. That’s why Claire and I call our book One Minute Mentoring. There’s an old saying that when the student is ready, the teacher appears. Mentors are all around once you start looking for them. You might find a mentor in a boss, teacher, neighbor, friend, or colleague. Or you might find one through a professional association, volunteer organization, or online mentoring organization. That old saying works both ways—when you’re ready to become a teacher/mentor, the student/mentee appears. We encourage people to step up and become mentors, because you won’t fully discover, appreciate, or leverage what you have until you start giving it away. It takes time and intention to learn to drive—but once you know how, you can really go places! The same is true with mentoring. We all have 168 hours each week. Investing a few of those hours in mentoring will energize you in a way that web surfing and TV watching never will. When was the last time you praised a direct report, a colleague—or your boss? I’ll bet many of you can remember when you praised a direct report, but you may have to think long and hard to remember the last time you recognized the efforts of a peer or leader. 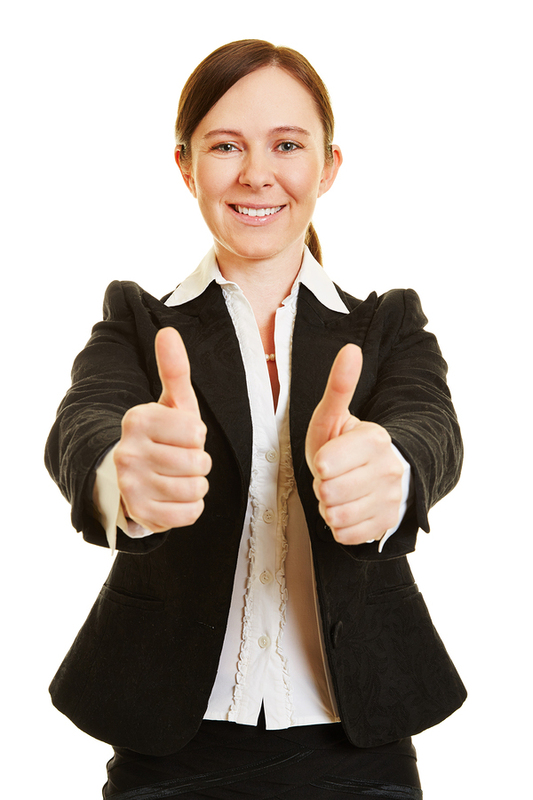 Catching people doing something right is a powerful management concept to use with direct reports. It can also be a great way to build trust and camaraderie with others. Think about the last time you were recognized for your efforts. I’ll bet you felt pretty satisfied and encouraged to keep up the good performance. No matter what your role, you have the power to ignite that same reaction in others. Keep in mind that the most effective praising is specific. Don’t just walk around saying “Thank you” to everyone, or even “Great job.” Those phrases become relatively meaningless when people hear them all the time. For example, saying “Thanks” to the colleague who provided help with a project doesn’t have the same effect on them as if you said “Thanks, Renee, for providing the data I needed to finish the quarterly report. I couldn’t have presented it at the board meeting today without your help. I know I can always count on you. I’m so glad you are part of this cross departmental team.” A few simple sentences like this don’t take long to deliver, but they can have a lasting positive impact. The next time you see great performance from a team member, a colleague, or even your boss, let them know that you noticed. Give it a try—I’m sure you’ll see how much stronger your relationships become!